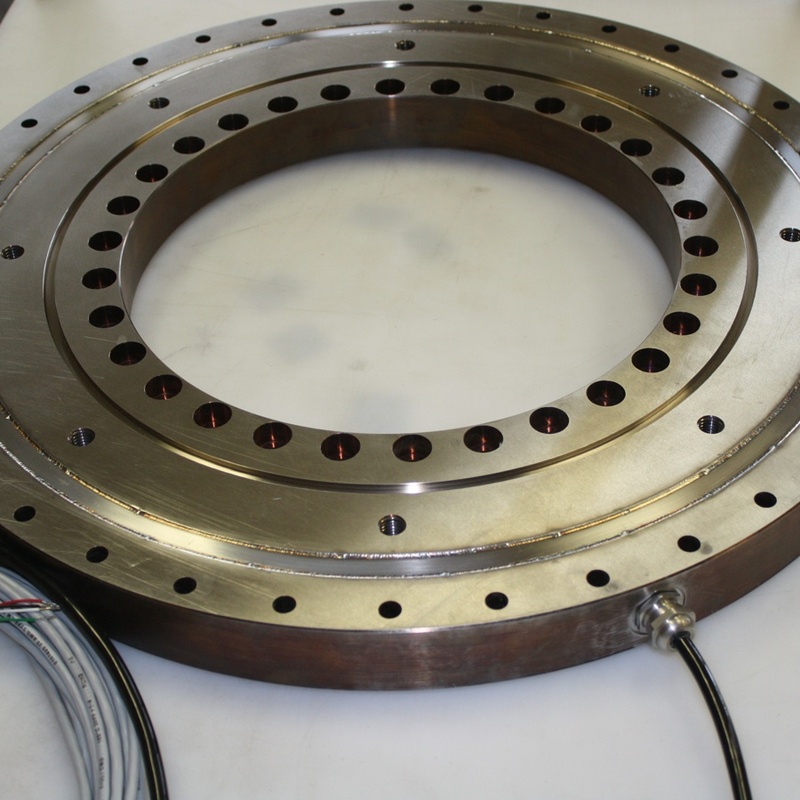 Whereas 100,000 lbs capacity is not typically considered high capacity, the small sizes of these hich capacity load cells place them in a category of their own. Applications include monitoring bridge loads, earthquake induced loads, and power plant foundation loads. The following attributes are an integral part of our high capacity models. Our high capacity load cells are designed to be compact, small, and light in relation to their capacity. The sizes of our high capacity models range from 5 inches in diameter by 5/8 of an inch in height for a 100,000 lbs model to 21 inches in diameter by 2 inches in height for a 3,000,000 lbs model. The design of Sensing Systems high capacity load cells allows them to be incorporated into any shape or configuration. The outside geometry may be machined to square, rectangular, circular, or any other section or shape required by the application. Sensing Systems’ approach is to incorporate our standard sensing elements into a shape that fits the customer’s application. 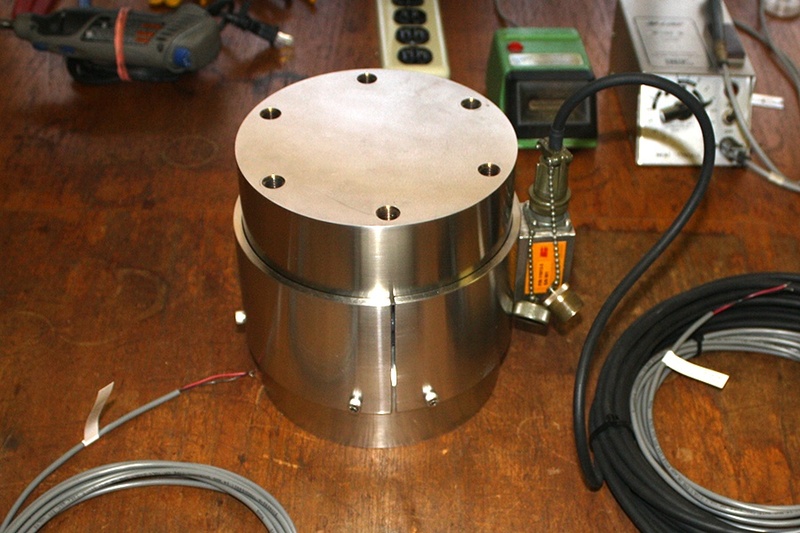 This allows us to deliver a high capacity load cell matched to the application within a short period of time. 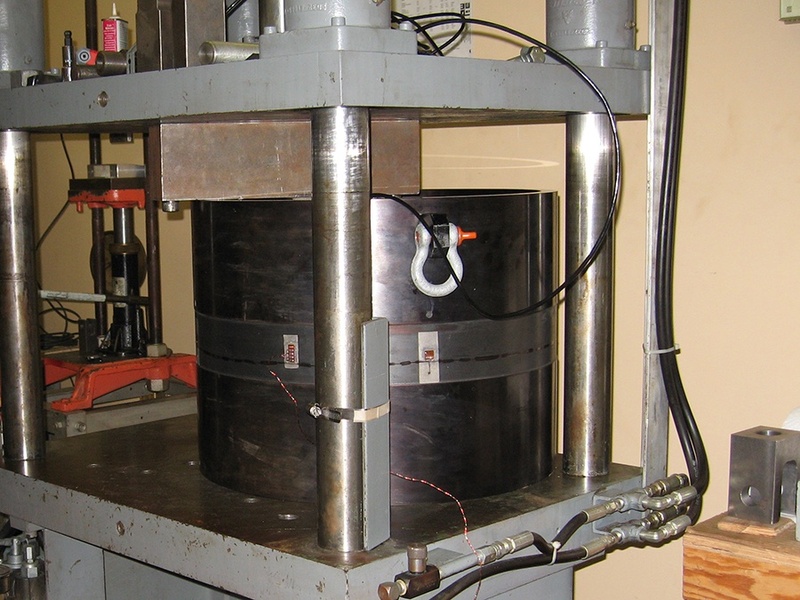 Capacities vary from 100,000 lbs to 3,000,000 lbs for units requiring NIST traceable calibrations. Units exceeding the calibration limit are exercised to their nominal capacity but are only calibrated to 3,000,000 lbs. All high capacity load cells may be waterproofed to withstand the rigors of challenging environments including wet, splash, or underwater. These units are designed to operate in a wide temperature range of -452˚F to 450˚F (-269˚C to 230˚C). Service in chemically active and corrosive environments is also possible. Need help choosing a high capacity load cell for your application? If you have a unique need, don't hesitate to contact one of our qualified specialists! We’ll be glad to answer any specific question you may have.